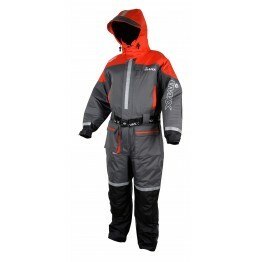 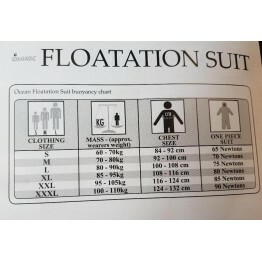 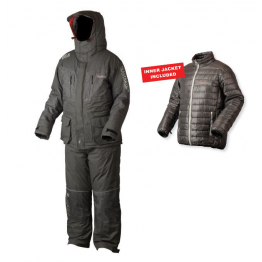 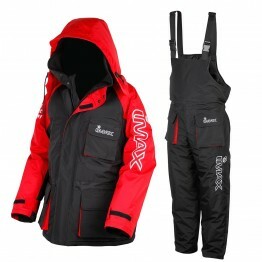 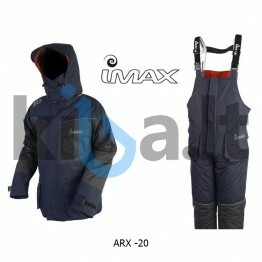 Imax Ocean Floatation Suit Grey-RedVery lightweight of under 2kg· &..
Imax Thermo Suit - Extreme warm 100% waterproof 2 pcs thermo suit in heavy strong nylon shell.. 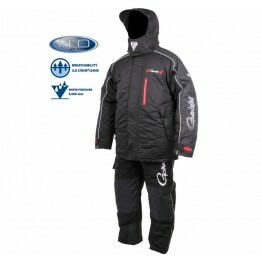 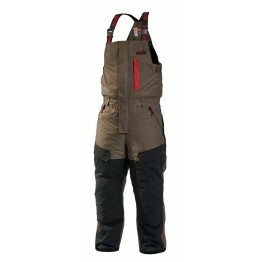 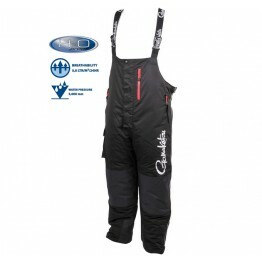 Extreme 4 is a sequel to a popular Norfin costume series, now become more comfortable and warmer. 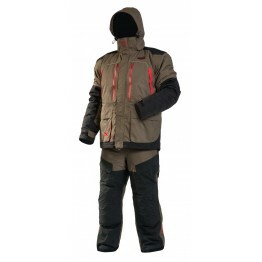 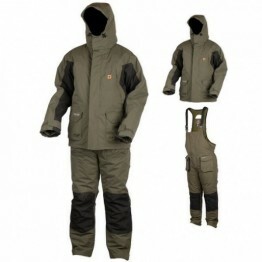 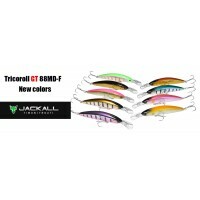 Th..
KENAI PRO FISHING JACKETUpgraded 2-fabric & colour design on this high performance allround fis..
KENAI PRO B&B• High performance 2-layer B&B in strong 100% 320D Nylon Taslon shell fabric• 1..